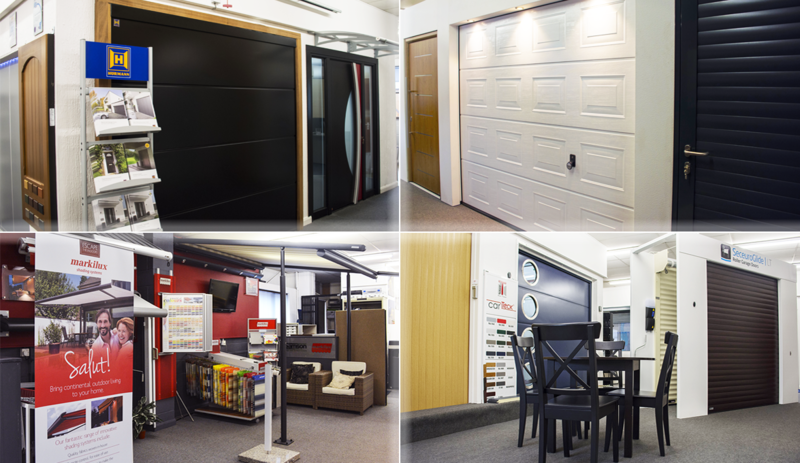 Many people travel to visit us from all across the UK to view and try the garage doors in our showroom; you can be assured that our help and advice is informed and unbiased. 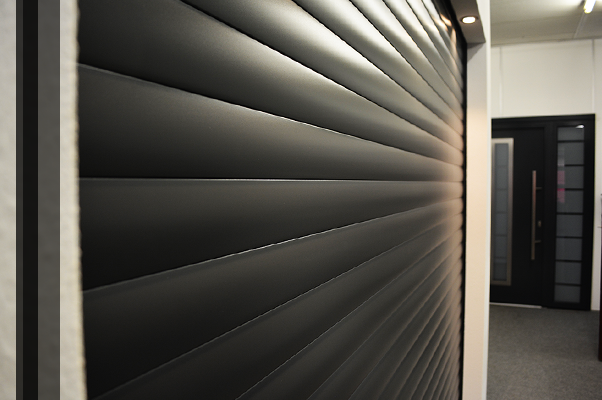 We have been working with our impressive range of garage doors since 1986 – for over 32 years! 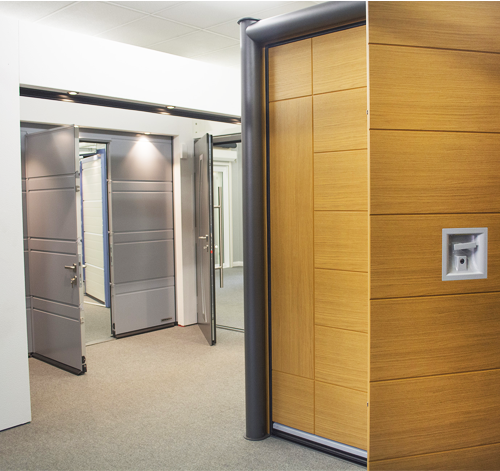 We attribute a lot of our success to supplying only the highest quality door products available, including a variety of sectional, up and over, roller shutter, and side-hinged doors. We stand by the products that we sell and always give the best guidance that we can. We always try to provide the best possible prices that are available through the huge volumes of garage doors we sell each year and our buying power as a leading UK supplier, distributer and installer. The Garage Door Centre strive to ensure the best guarantees for our customers and continuous, trouble-free operation for years. Many of the garage doors we supplied three decades ago are still going strong today! Our experienced sales and technical teams will always be happy to welcome you to The Garage Door Centre, and will be able to provide unbiased advice that is intended for the customer’s own specific requirements with total impartiality. With such a wealth of experience and knowledge of the industry, we are confident that we will find the right door for you. Our showroom is the most diverse in the UK, allowing you to be fully informed of the necessary products and their specifications. We supply and install throughout the UK, and can supply only doors and electric operators for you with assistance in the specifying and ordering process from start to finish. We have local surveyors and installers to cover most areas in the UK for the fastest possible service and response times. Our strong team of technical advisors, sales consultants and installation engineers will ensure you get the right size, specification and style of garage door to suit your needs. Consistent training is provided for all of our members of staff to ensure every customer’s process of installing their new doors is a smooth one. Our products are suitable for domestic, commercial and industrial working environments, including homes, gardens, schools, hospitals, hotels, pubs, factories and more. So, whether you are looking to simply replace your current garage door or require a door for commerical use, The Garage Door Centre will be able to help. In addition to garage doors, our sister companies are able to provide various other home lifestyle products. 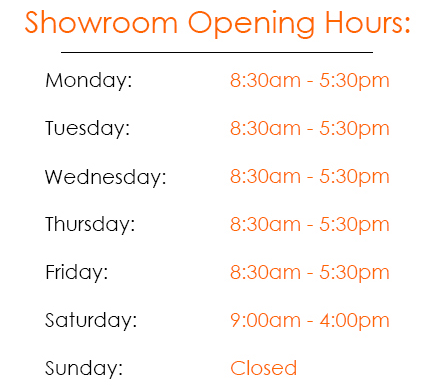 Follow the button above for directions to our showroom - simply enter your location in the directions menu. Our showroom is conviniently located in Wellingborough, Northamptonshire - before you visit us, it is useful if you are able to fill out and bring along our Customer Survery Form so we can grasp the details of your requirements. It can also be a great help if you are able to provide us with some internal and external photographs of your garage so, if you're able to, please take some snaps before you leave! In addition to garage and entrance doors, our sister companies are able to provide you with other home lifestyle products, including awnings, glassrooms and automated gate systems. A selection of these items are also available to view within our showroom. Our extensive knowledge spans over a huge number of products, with our specialist staff members on-hand to offer assistance and guidance whenever required. Please click the links below to find out more about our sister companies, or feel free to ask about them during your visit to our showroom.